Come in store today to test ride this bike for FREE! Click here for directions! The stunning Emu Crossbar Electric Bike is the perfect choice for both tough daily commutes or leisurely rides, boasting a long battery life, smooth pedalling, good braking and high durability. 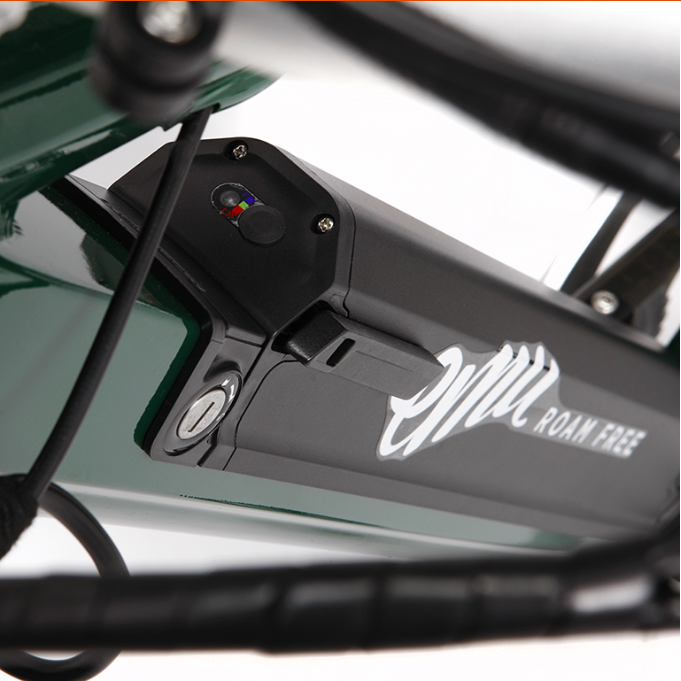 All of our Electric Bikes are produced to an extremely high manufacturing standard. The heat-treated, anti-corrosive, aluminium frame makes this electric bicycle both highly durable and one of the lightest e-bikes in its class. In addition, we only use top of the range components which ensures all of our bike’s will continue to produce peak performance for years to come. As standard, our e-bikes come with a 10.4 36 volt SDI eBike battery powered with Samsung cells which have an in-built ‘Smart Battery Management System’ to achieve the lowest self-discharge rate. Coupled with its powerful 250 watt electric motor, whatever battery you choose you will produce all the power you need to tackle steep slopes and hills. 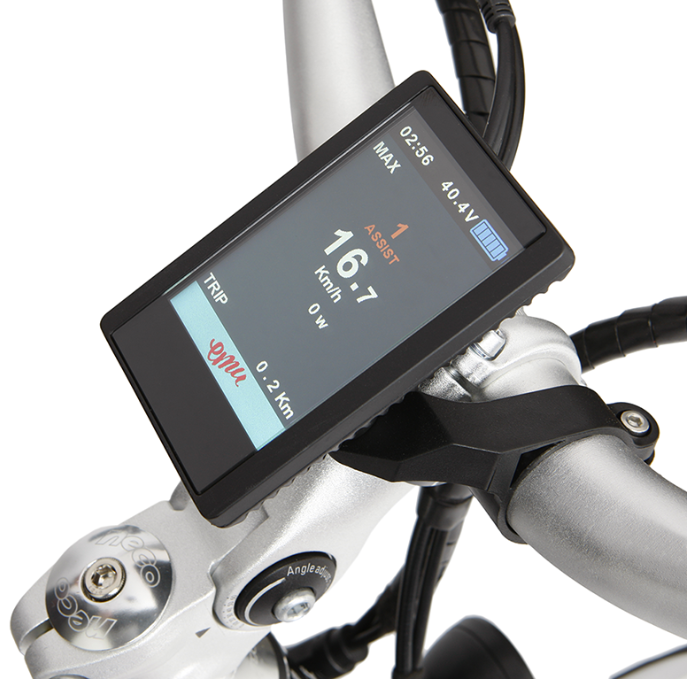 In addition, the bike also has a built-in USB port so you can charge your phone on the go. 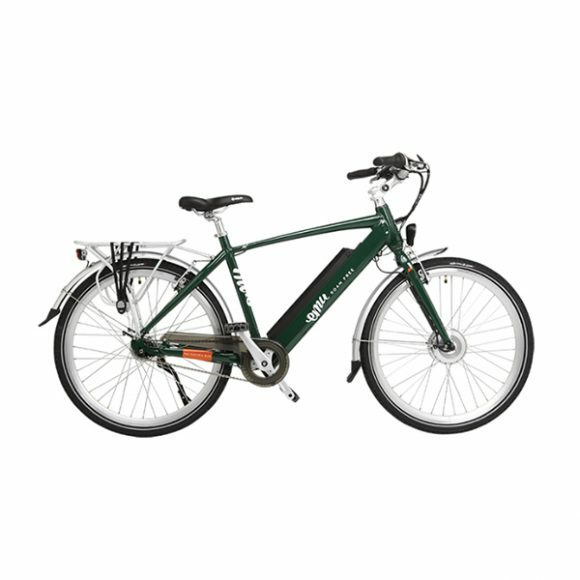 With an Emu Electric Bike you no longer have to worry about sudden stops thanks to the top-quality Shimano Brakes and Gears system that keeps you in control at all times. To help manage and adjust the bike’s performance to suit your riding needs, Motor and Brake Fingertip Controls are fitted as standard, helping to ensure a pleasant ride throughout your journey. All of our bike’s come fitted with integrated safety lights that are powered by the internal battery, making sure you’re visible to other road users at night and in poor, low visibility, weather conditions. In addition, the CST tires offer APL (Anti Puncture Layer) for improved puncture protection and grip. 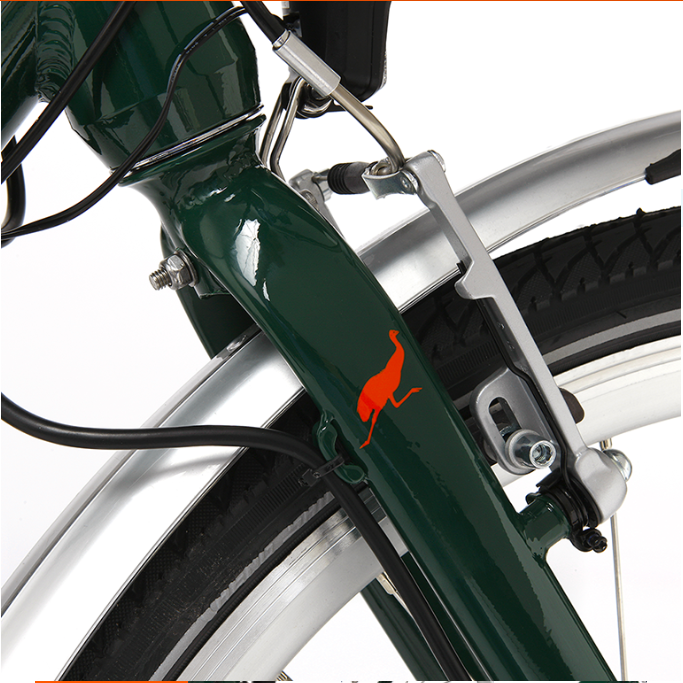 A great deal of design and manufacturing time goes into every aspect of our bicycles, resulting in an e-bike that offers unparalleled style and build quality at this price. For added peace of mind, all of our electric bikes come with a 2-year warranty (excluding normal wear and tear) and a 14 day exchange plan as standard.